Starting an online business can be daunting, especially if you have little or no experience in selling online. Your dedicated Account Manager is there to help you get setup and selling in record time. With access to our UK based proactive support team and your own dedicated account manager, you’ll never be alone with EKM. 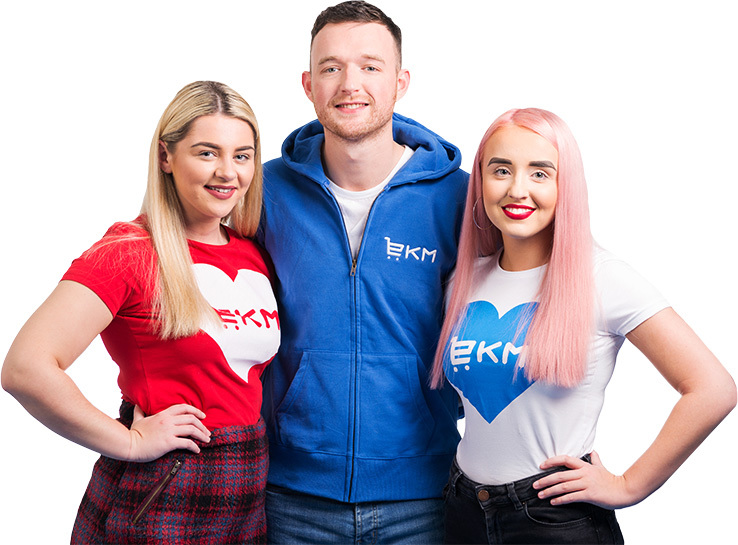 Whether you're brand new to selling online, moving from another platform or looking to expand your eBay business, EKM’s Account Managers make the whole process quick and easy and we're with you every step of the way. Your UK based Account Manager will be by your side as a dedicated point of contact while you get your shop setup, get your first sale and beyond. All EKM Shop owners receive an Account manager, but the full level of service depends on your shop plan. What will your account manager do for you? 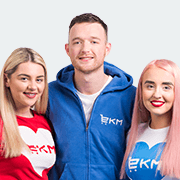 After you sign up for an EKM account you will be automatically assigned your very own Account Manager who will contact you, introduce themselves and give you a demonstration of EKM and how it works. What happens next depends on your plan. Including screen shared interactive demonstration of the system and functionality to get you started. You’ll have access to your account manager for as long as you need, they’ll check in every month to see how you're getting on and offer basic advice on payments, features, marketing and more. By your side for the first 6 months as a point of contact to advise, help and assist you in getting your shop setup and sales rolling in. We’ll help you build your shop's category and product add your content and images. Your Account Manager will work with you to choose a theme that fits your business and create a stylish logo and banners to fit your brand. Help you attach your domain name to your shop and setup tax, delivery settings and payment settings to your preference. Integrate your shop with features such as Abandoned Cart Recovery, Facebook Chat Messenger and more. We'll advise you on how to market your online shop to increase brand awareness, start attracting customers and drive repeat business. You’ll be assigned an ecommerce consultant whose role it is to take your business to the next level. Their vast experience allows them to identify what gets results online and how you can implement these into your business. From monitoring visitor behaviour to analysing shop performance, your consultant will provide you with an in-depth insight and action points and will even action these points for you if you wish, saving you time and allowing you to make intelligent business decisions. 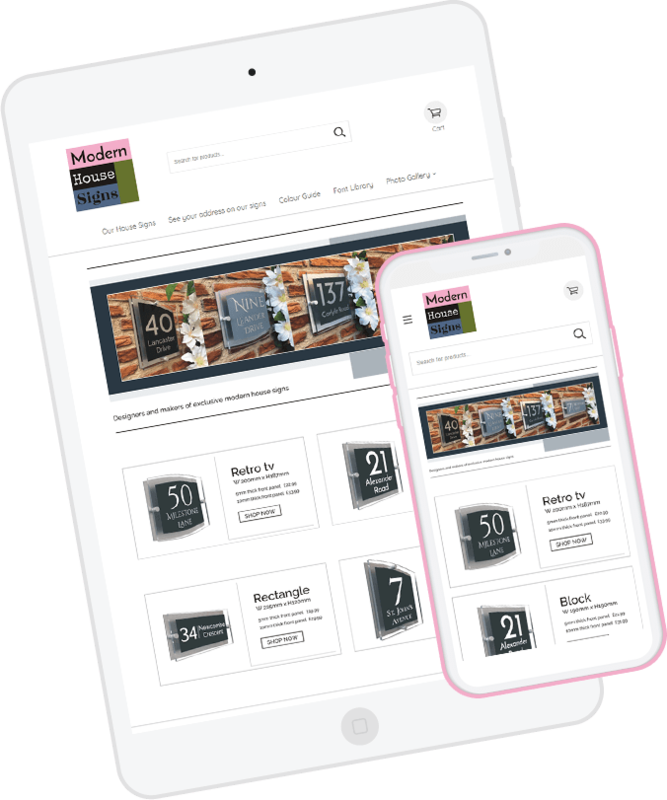 You’ll benefit from continuous website evolution thanks to your consultant and evolution mode, your website will always be in optimum selling condition, with continual improvements to maximise your sales. Utilise our team of in-house designers, who will not only build your ecommerce website how you want it, they’ll update, amend and improve it to boost your conversion rate. Utilise EKM's Email Marketing and PPC Teams who will work with you to develop a powerful, results-driven marketing strategy. “I was initially apprehensive, after a poor experience with a large ecommerce company. 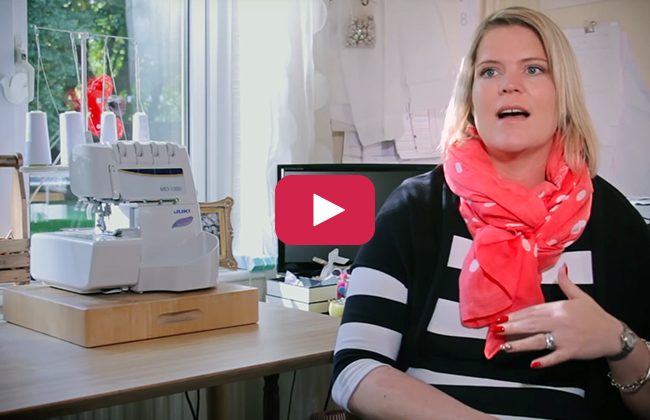 But from the first phone call to my account manager, I felt that they genuinely wanted to help me, understand my companies needs and get my shop up and running. Do I have to pay extra for an Account Manager? No, your Account Manager is included in the price of your EKM plan. Do I have to use my Account Manager? No, they are there if you need them however if you would like to go it alone you are more than welcome. You will be able to contact your Account Manager via phone or email. How long do I have my Account Manager for? Your Account Manager will be available to you for the six months after you sign up. Will my Account Manager build my shop for me? No, your Account Manager is there to assist you in the process and offer practical advice to help you launch and grow your online business. After your first 6 months, you will then be able to contact our support team who will be there to offer any technical guidance on EKM. Ready to speak to an Account Manager? Signing up is simple. You can try EKM free for 14 days, or one of our amazing account managers can give you a no obligation demo.